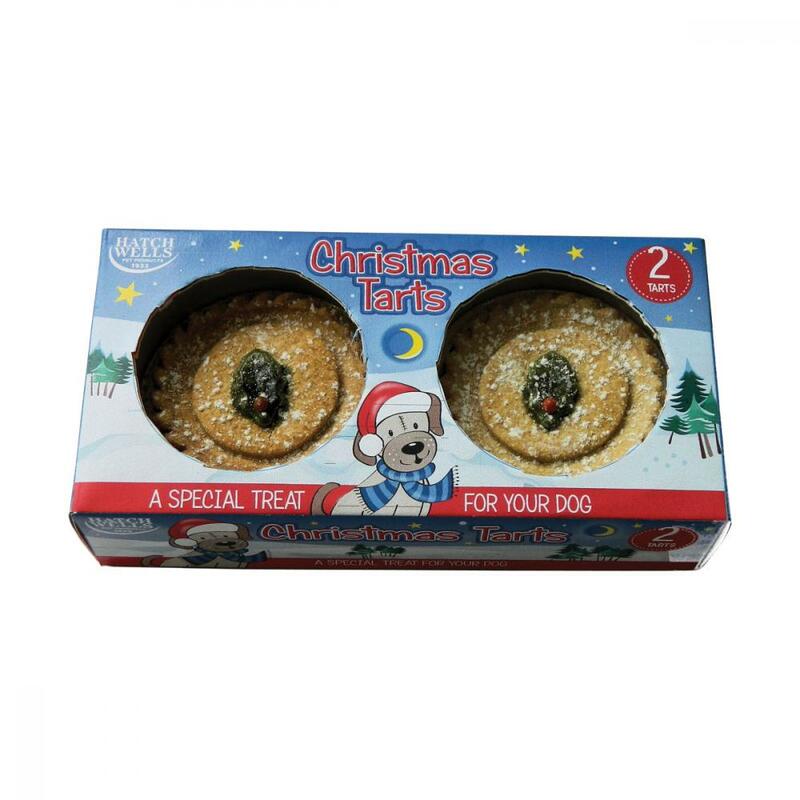 Two delicious Christmas tarts for your dog. Made using the finest 'dog-friendly' ingredients for the best taste. Look like real mince pies - with edible holly decoration. 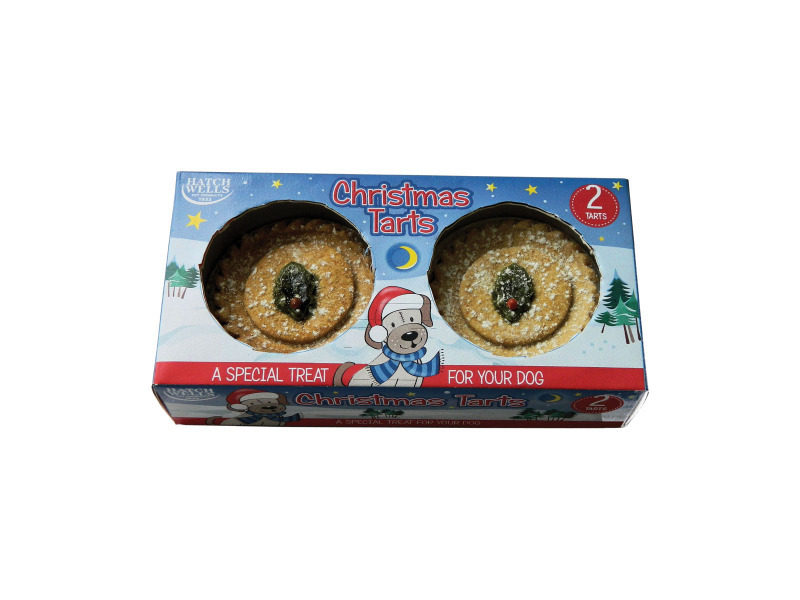 There are currently no questions for Hatch Wells Dog Xmas Tarts - be the first to ask one!